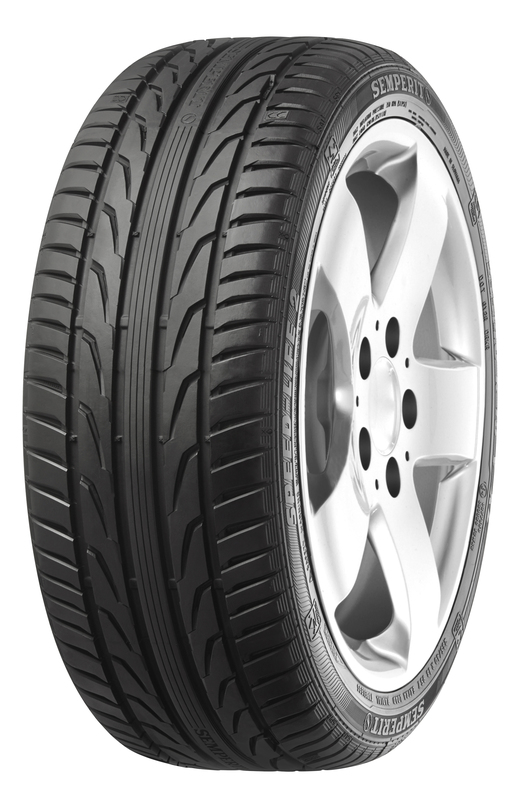 The new Speed-Life 2 from Semperit is now available from tyre dealers. With this new UHP summer tyre, the brand is targeting drivers who are looking for sporty performance and want precision steering, safe handling even in hazardous situations, and short braking distances. 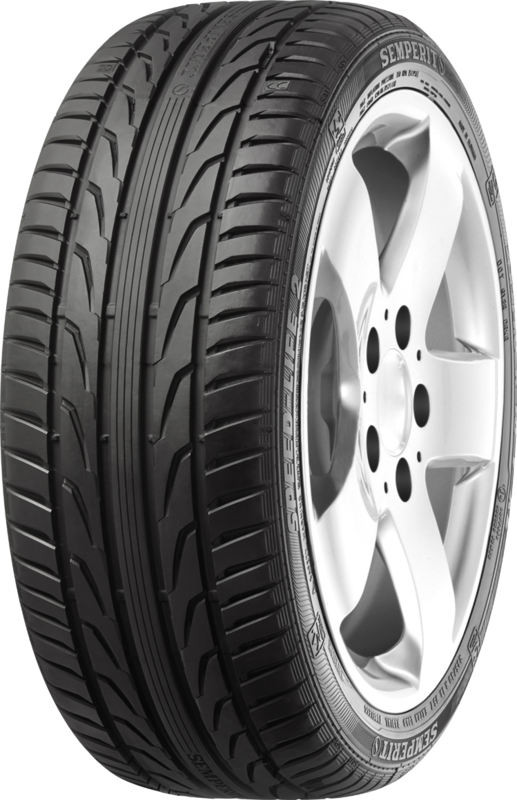 Consequently, in this new model the tyre developers at Semperit have opted for a stable outer shoulder offering more edges for better grip when cornering. A solid central rib ensures a high-precision response to even small movements of the steering wheel and at higher speeds. Together with the chamfered block edges this makes for short braking distances. A new tread compound in which polymers and silica are even more firmly bonded delivers low rolling resistance and good braking performance in the dry and in the wet. In sum, compared to its predecessor, the new Speed-Life 2 shows a seven percent improvement in dry handling, a 15 percent increase in mileage and a 15 percent drop in rolling resistance. Semperit supplies these tyres for rims between 15 and 21 inches, with aspect ratios of between 55 and 35 percent and in widths from 185 to 295 millimeters. The Speed-Life 2 is approved for speeds of up to 300 km/h. In all, Semperit manufactures 81 different versions of this UHP tyre, including 28 that are new to the range.